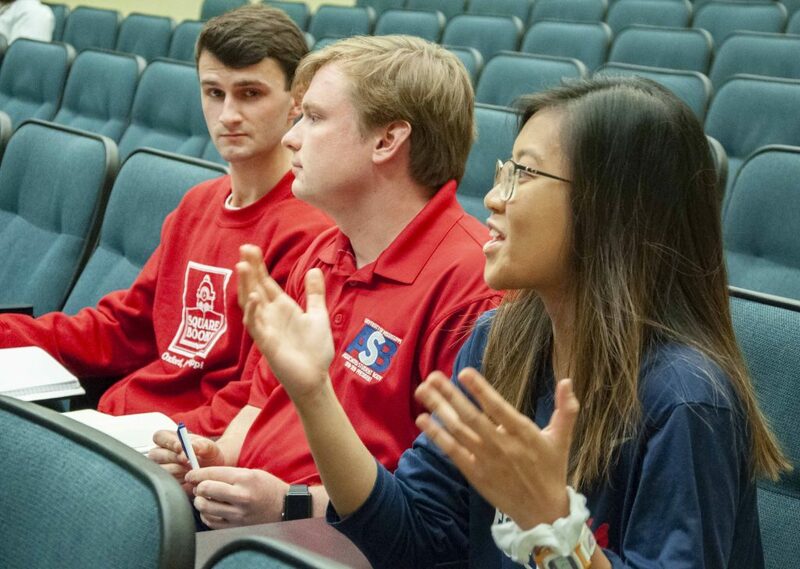 The Election Reform Task Force hosted its first forum on Tuesday night where student leaders discussed the possibility of changing the personality elections from a petition process to an interview process and reforming how candidates are funded. Leah Davis, co-director of the task force, introduced the idea of changing personality elections to an interview and application-based process, which she said is similar to how other schools in the SEC conduct their personality elections. Davis, also the ASB co-director of inclusion and cross-cultural engagement, said there was no update regarding whether or not candidates would be required to disclose campaign donors. Current ASB Attorney General Austin Fiala said the ASB Code and Constitution currently doesn’t require candidates to disclose who funds their campaign. ASB President Elam Miller said all of the reform ideas students suggested in the forum would need to be formally introduced and passed in the ASB Senate. The task force was created after former Associated Student Body Attorney General Katherine Sistrunk resigned to address concerns of Greek organizations’ influence on ASB elections. Sistrunk said she resigned in part because of a belief that candidates who are backed by National Panhellenic and Interfraternity Council organizations are afforded benefits that non-Greek affiliated candidates are not, including herself. 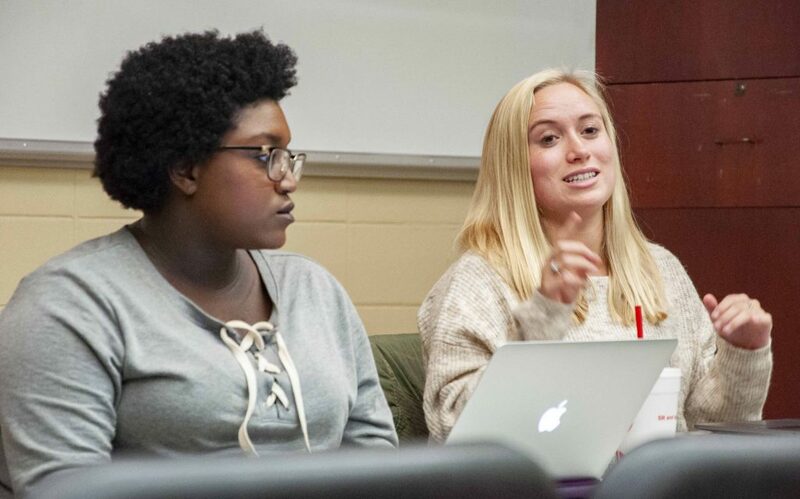 Davis and Sistrunk are the co-directors of the task force, and sophomore English major Yasmine Malone and senior managerial finance major Elizabeth Weathersby are members. The next Election Reform Task Force forum will be held on Nov. 14 at 7:30 p.m. in Lamar Hall room 121.